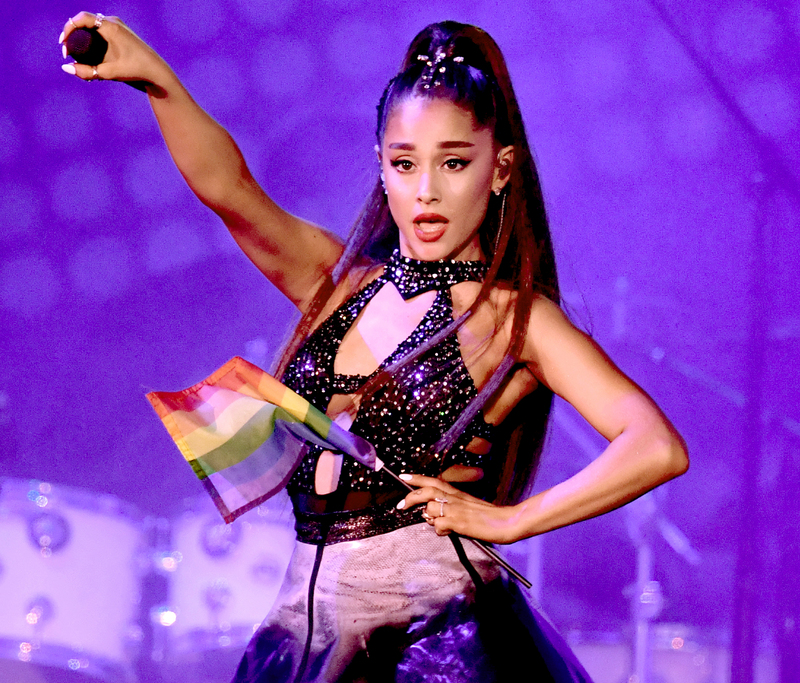 Wait … Did Ariana Grande Just Come Out As Bi? - celebrities life, news, blogs, photos, gossip etc. Wait … Did Ariana Grande Just Come Out As Bi? The track, which is a remake of Imogen Heap’s “Goodnight and Go,” features a line that suggests the pop star, 25, isn’t only interested in men. “I like women and men (Yeah) / Work so f–kin’ much, need a twinny, twin, twin / You’d be straight for life if I gave you my pin (Yeah) / Even though we gave up that 90 percent for the win, oh,” the “Thank U, Next” crooner sings. There was also the date to consider: “So is the ariana grande coming out as bi thing just an april fools joke or what?” a commenter inquired. Monét came out as bisexual in November 2018. Grande, meanwhile, was last linked to ex-fiancée Pete Davidson, whom she split from in October after a four-month-long engagement. The Grammy winner shared a meme about moving on via Instagram Stories earlier this month.